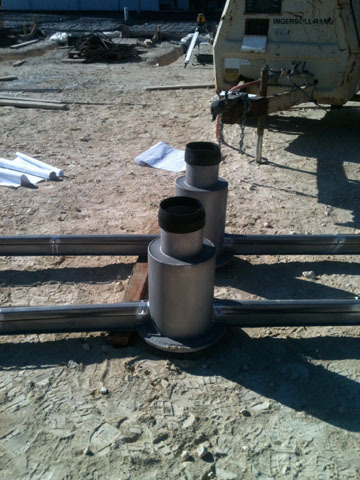 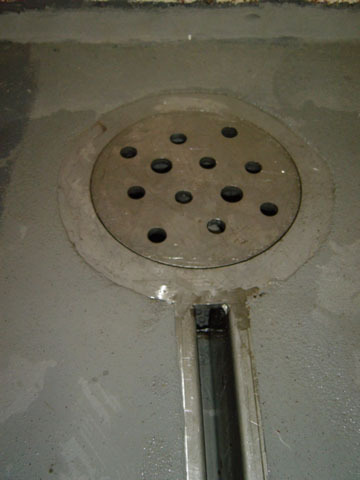 Our Trap Drains feature built-in baskets, integral sediment trap, and Removable Gas Trap (patent pending). 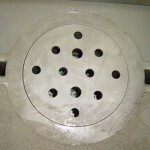 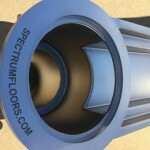 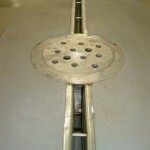 The Trap Drains can be used in conjunction with our Slot Trenches as shown or as stand-alone spot drains. 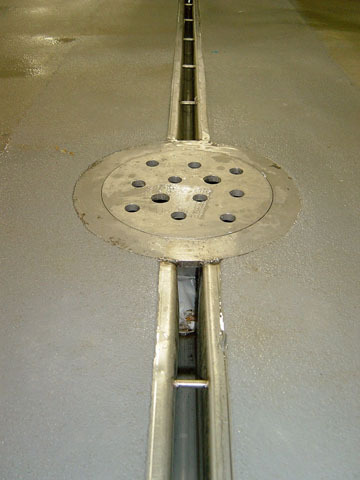 Both are specifically designed for food production sanitation requirements.All are custom manufactured per the specific application and constructed entirely of 304 Stainless Steel. 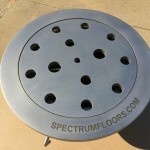 The basket configurations are also custom designed for each application (perforation size, depth, handle, etc). 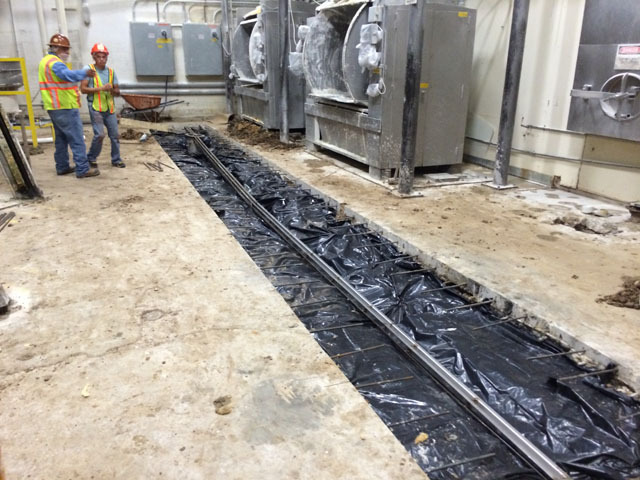 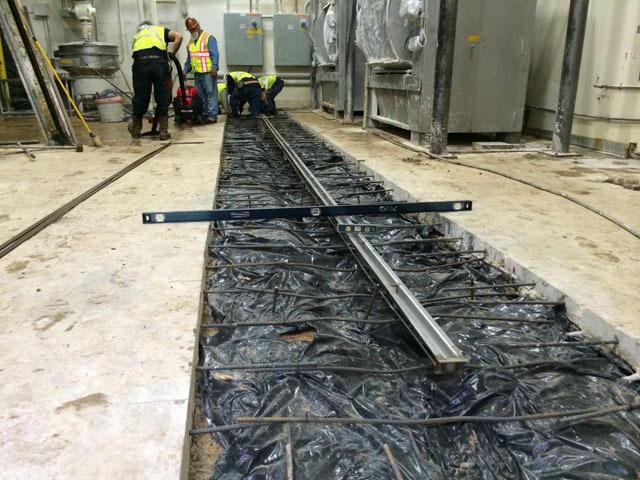 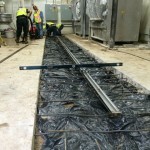 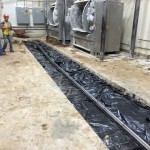 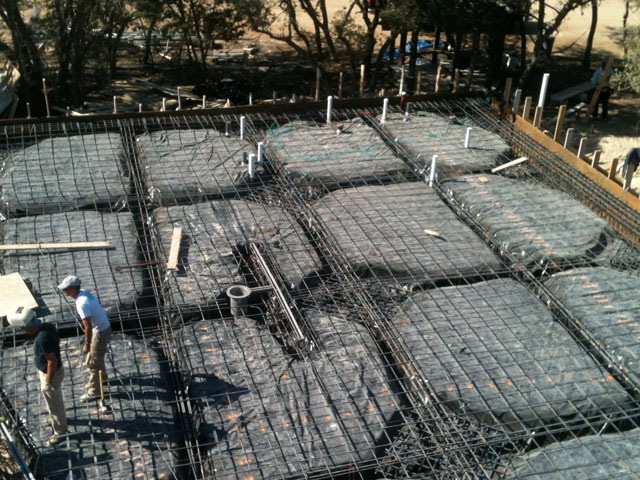 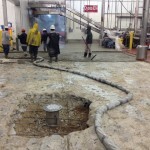 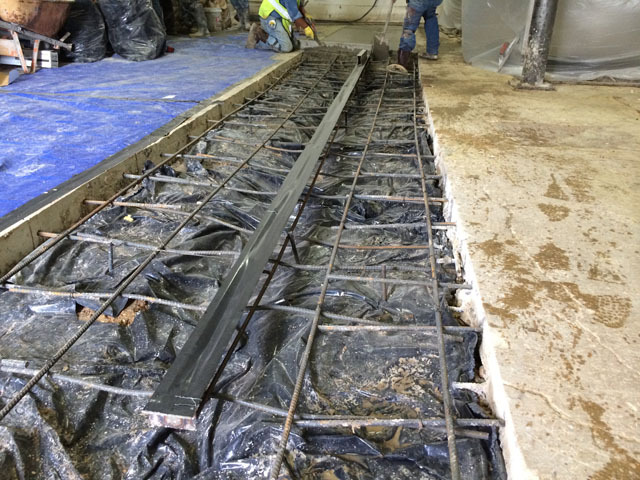 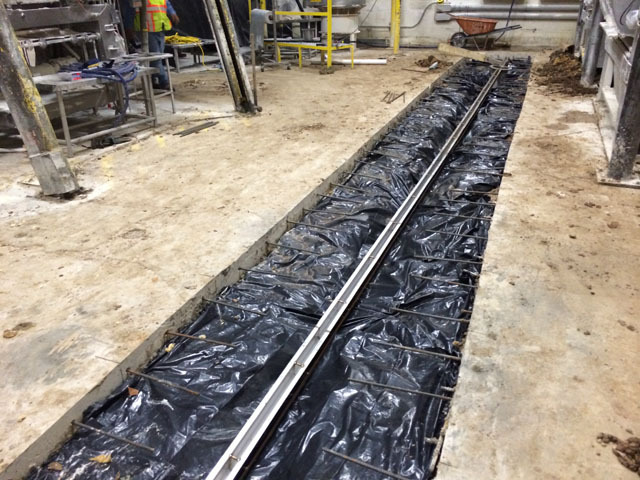 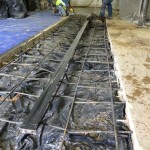 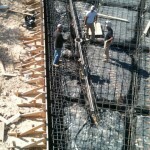 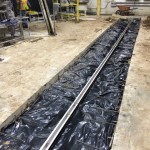 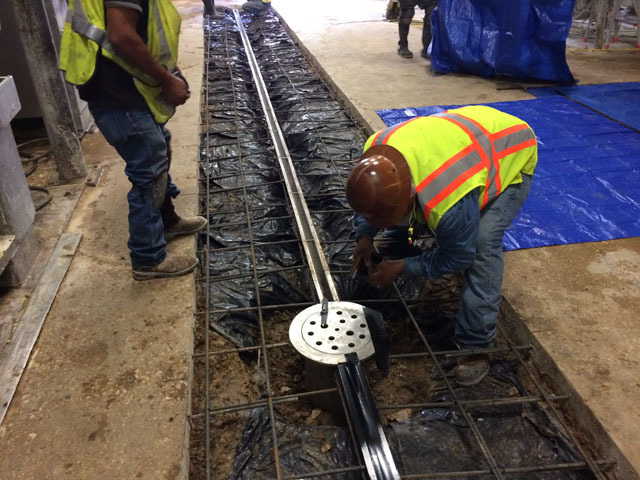 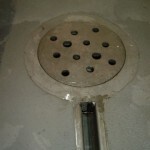 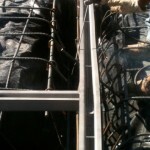 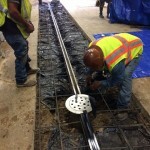 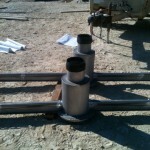 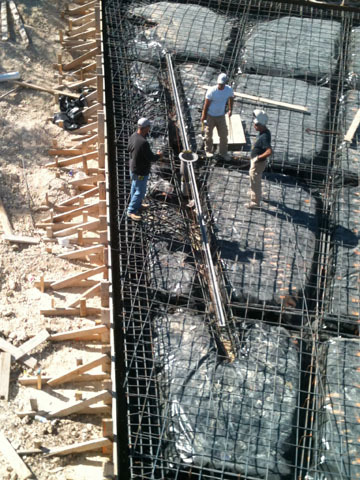 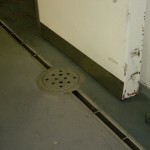 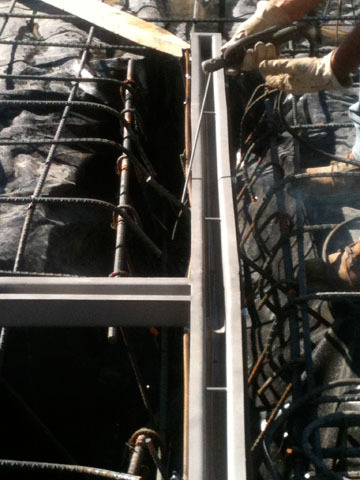 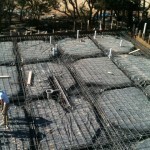 The Slot Trenches are fabricated from 10 gauge 304SS (1/8″ thick) and the bottoms are pre-sloped. 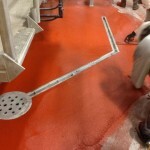 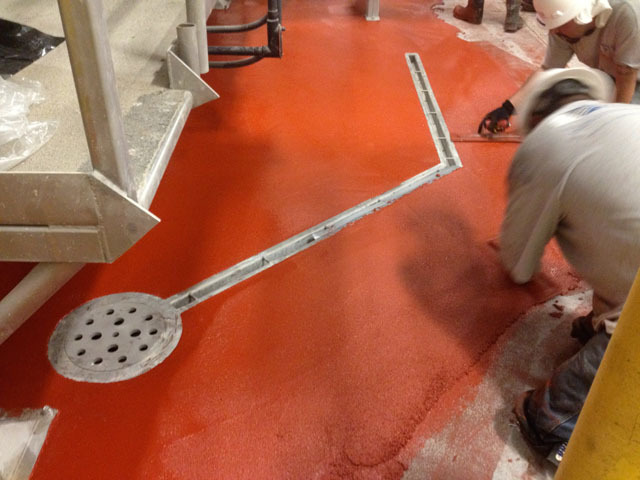 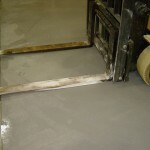 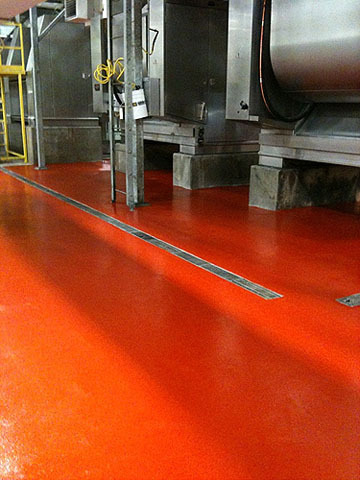 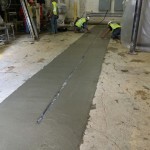 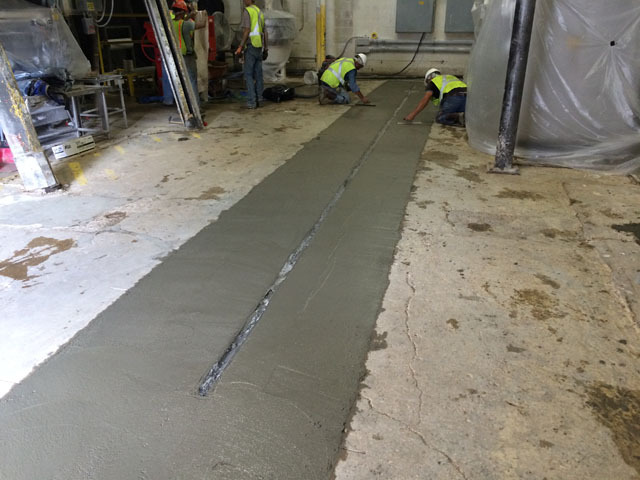 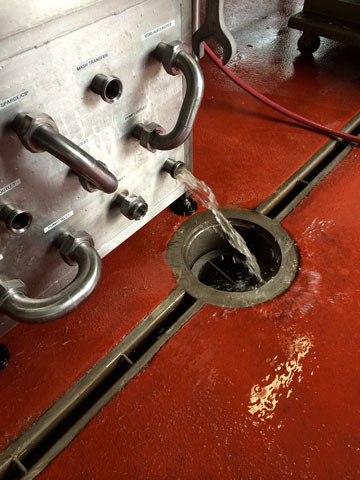 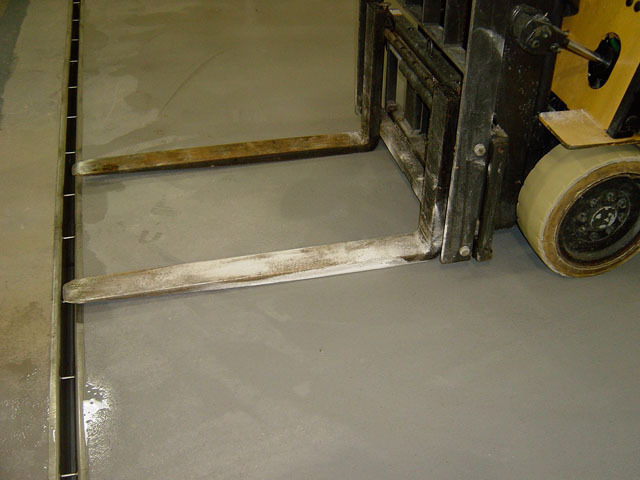 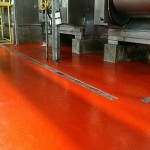 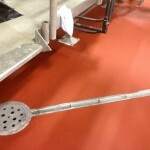 Starting depth can be a little as 2″ and we have manufactured them as deep as 12″. 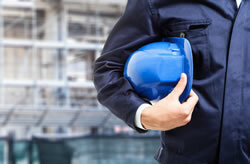 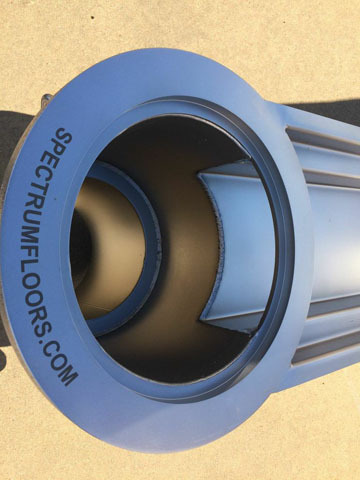 These are of substantial design specifically targeting the failures and weak construction that our competitors’ drains experience in the field. 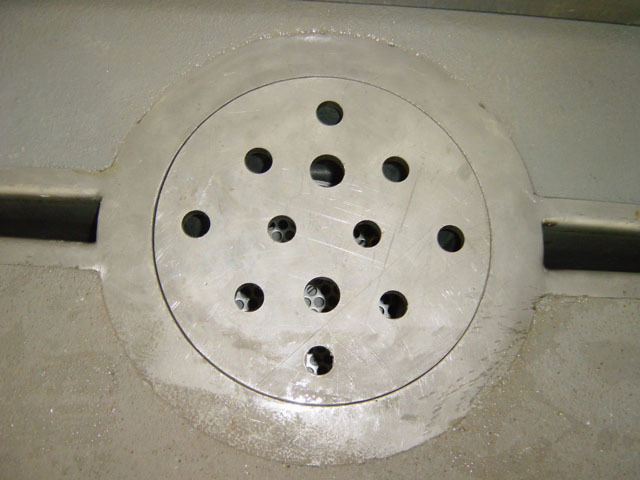 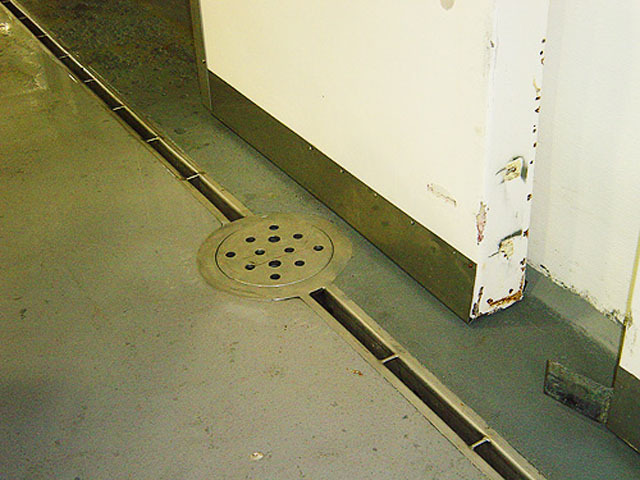 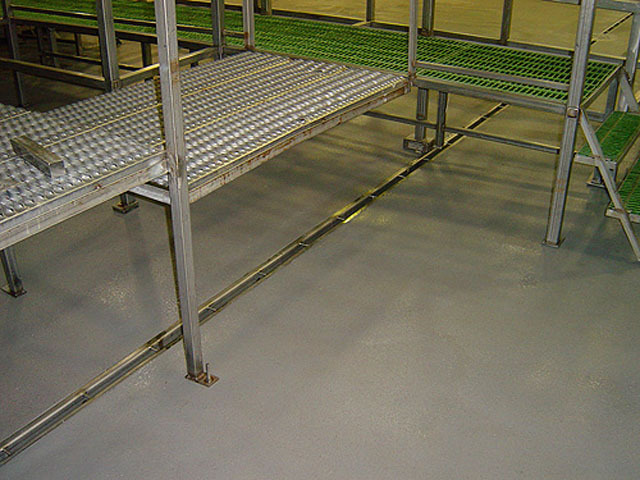 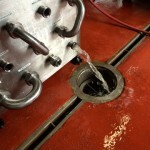 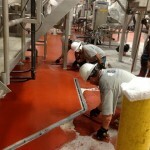 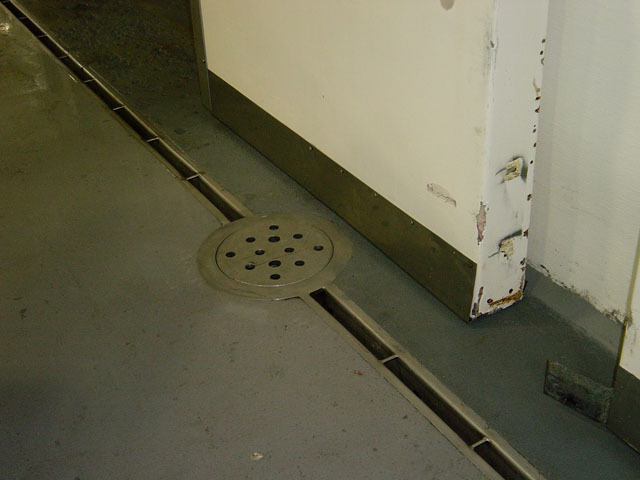 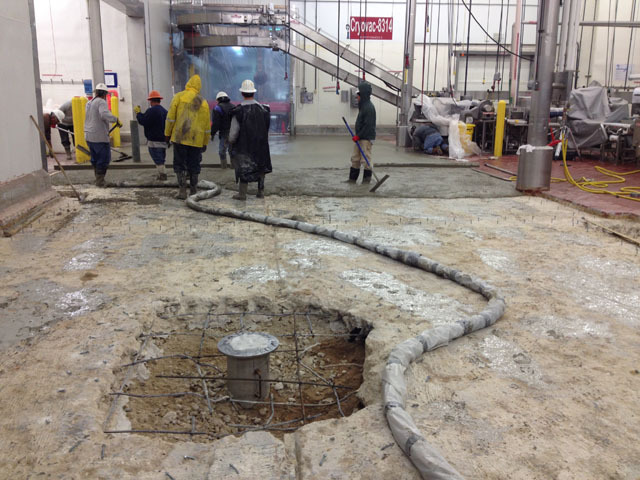 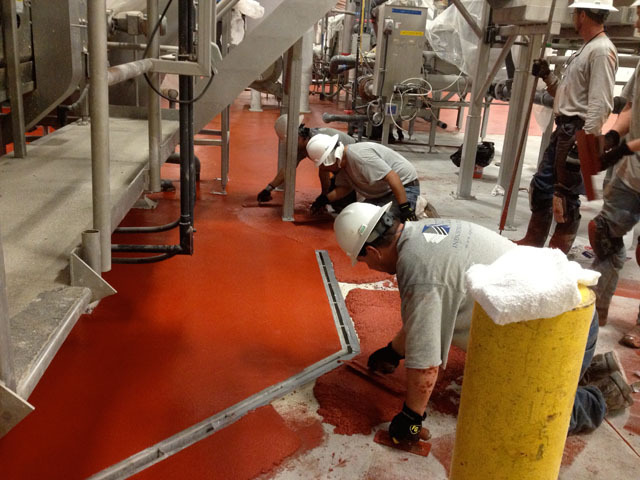 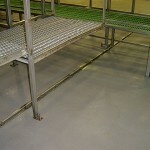 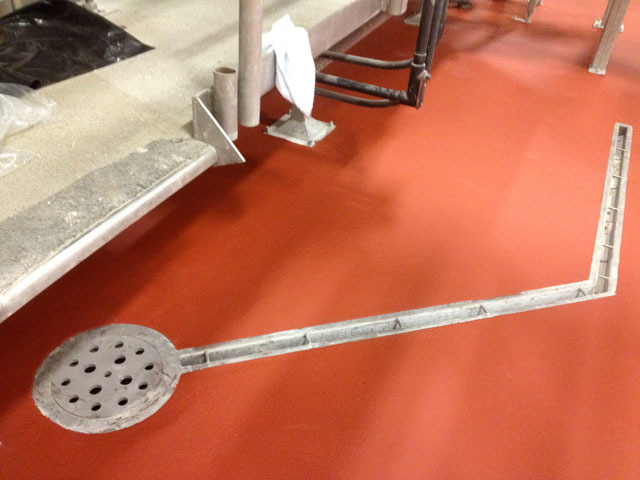 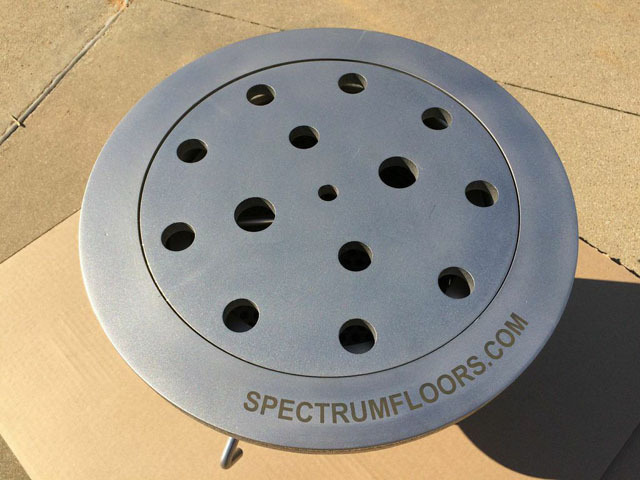 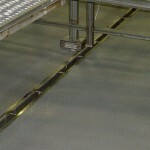 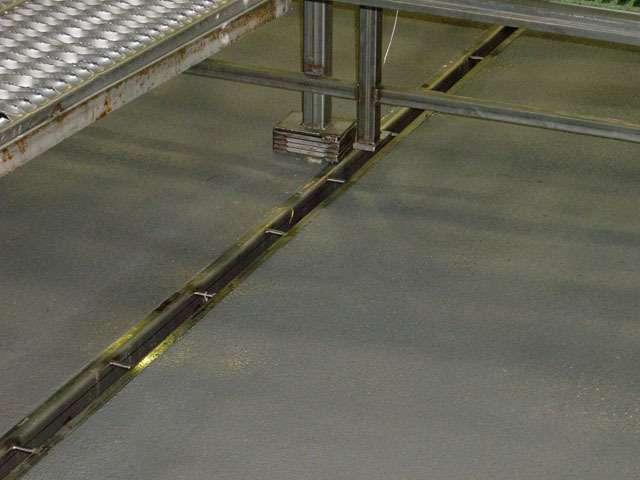 Our custom stainless steel drains are built to withstand harsh environments.